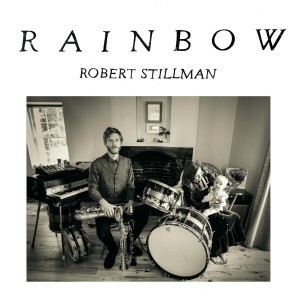 Expat composer Robert Stillman calls East Kent in the United Kingdom home these days, but there’s an undeniably American thread running through his new album, Rainbow, out now via Orindal Records. Born in Maine, Stillman’s collaborated as a multi-instrumentalist with members of Grizzly Bear and Here We Go Magic songwriter Luke Temple, but on this album he works alone, layering breathy sax, electric and acoustic piano, field recordings, fluttering woodwinds, and splashy drums into a wooly tapestry that invokes the astral jazz of Alice Coltrane, the minimalist works of John Adams, and the complex folk studies of Harry Partch. Wow thanks for sharing. Immediately ordered this album (and another). Loved this immediately. I went and ordered a copy as soon as that song stopped playing. Thanks for sharing!